I’m sure you all remember the fantastic Alto’s Adventure game. The developers behind the game spent some time with Trevor Sheridan at GDC 2017 in San Francisco, showing off what they’ve been working on. These upcoming titles include an Alto’s Adventure sequel, along with several other great-looking games. This is the follow-up to Alto’s Adventure. 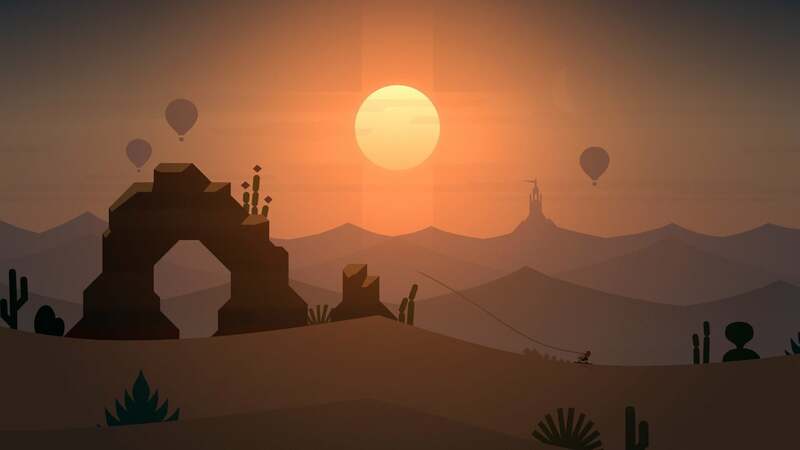 The main difference is that Alto’s Odyssey more of an epic journey that progresses forward, rather than the same procedurally-generated slope. You move on from the traditional snow slopes to a desert, and board on sand dunes. There are secrets to discover within the desert as you’re going down the hillside, along with temples and rock formations to explore. Odyssey also includes new maneuvers, including the ability to wall-jump off rocks to get a greater boost into the air. That boost can get you up to flags that now hang from hot air balloons for an added challenge in some of the scrolling missions. 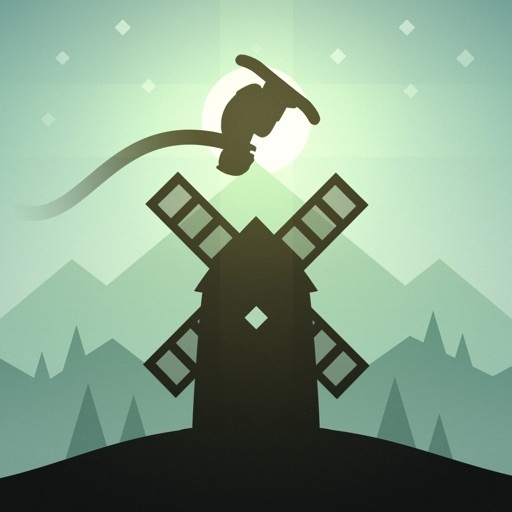 Snowman is keeping tight lips on Alto’s Odyssey, but the game is planned to launch in August. There will be at least a couple of biomes to explore, with the desert being one. 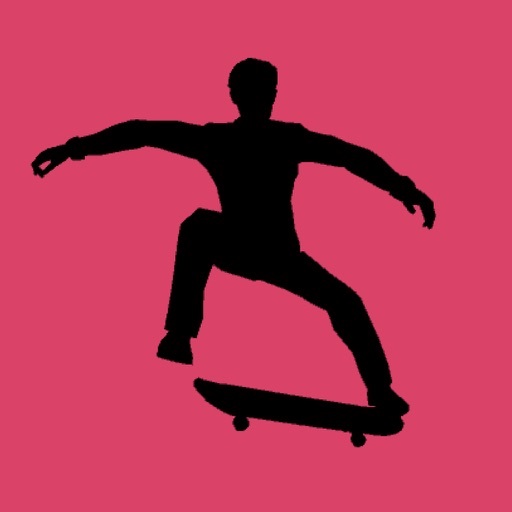 Snowman wants to publish an extension of the tech demo Skate Lines, by Norwegian studio Agens, with a similar skateboarding gameplay but considerable enhancements. Skate City will include multiple locations to skate in, all based on real world skate locations with realistic backdrops tied to the part of the world you’re skating in. The game looks gorgeous, with an authentic physics engine to oversee the different skate tricks you can pull off. The game is made for mobile with a touch control scheme that allows you to slide your left finger over a rotating dial to pull off various moves. 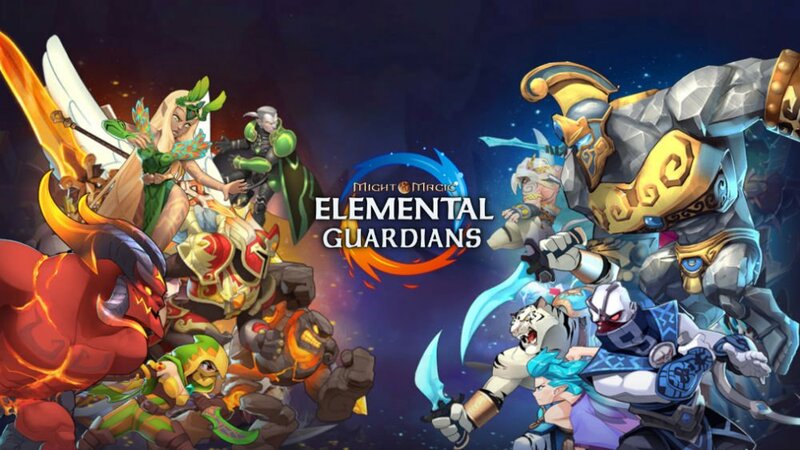 The game should come out in the next month or two. Next we have Distant, an upcoming methodical adventure game that presents your journey through pastel dreamscapes. There are expansive worlds to explore in an 2.5-D side-scrolling arrangement, featuring 2-D movement and beautiful 3-D landscapes in the background. You’re given the magical ability to leap long distances in a single bound. The longer you hold the jump button, the further you leap forward to cover large expanses, or leap straight upwards when approaching a sheer cliff. Where Cards Fall is an upcoming puzzle adventure heavily driven by narrative. Players recreate memories to establish a coming-of-age storyline. The puzzle aspects revolve around building houses of cards to shape the world around you, and the houses open up creative puzzles that bring vivd memories of childhood to life. The game allows your choices dictate who will become the main character, and explores queries from that basic idea with a beautiful 3-D world to explore and watch take shape.